When it comes to the future of space exploration, the ongoing challenge has been to find a way to bring down the costs associated with getting things into orbit. In recent years, a number of solutions have been presented, many of which have been proposed by private companies like SpaceX and Reaction Engines. Not to be outdone, the US government has its own proposal, known as the XS-1. 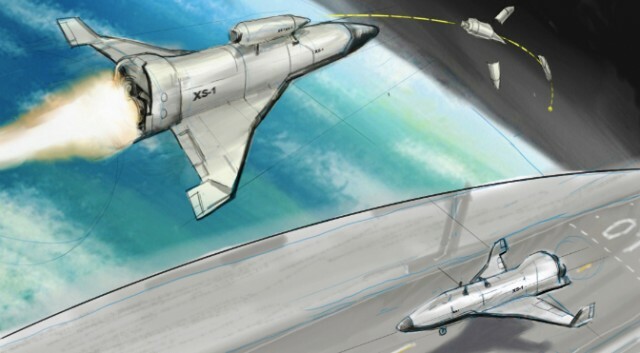 Developed by DARPA, the XS-1 is the latest in a string of designs for a reusable spacecraft that would be capable of taking off and landing from an airfield. But unlike its predecessors, this craft would be a two-stage craft that has no pilot and is controlled much like a drone. By combining these two innovations, DARPA foresees an age where a “one day turnaround,” or daily launches into space, would be possible. 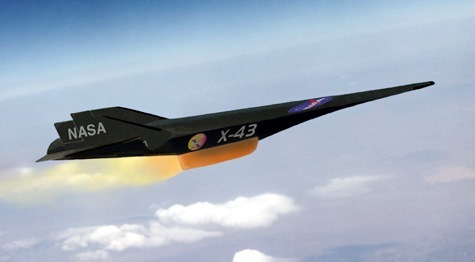 Basically, the XS-1 will work as a two-stage flyer, beginning as a regular high-altitude drone meant to fly as high as possible and reach hypersonic speed. Once this has been achieved, the payload will separate along with an expendable launch system with a small tank of rocket fuel which will then be automatically delivered to its final destination. The plane, meanwhile, will automatically return to base and begin prep for the next day’s mission. In addition to being cheaper than rockets and space shuttles, an XS-1 space plane would also be much faster than NASA’s now-retired STS shuttles. 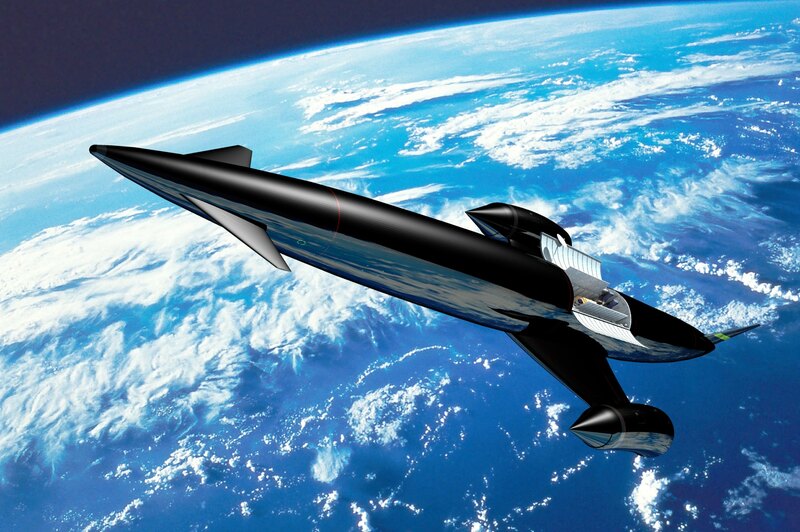 Much like Reaction Engines Skylon concept, the ship is designed for hypersonic speeds, in this case up to Mach 10. While this might sound incredibly ambitious, NASA has already managed to achieve a top speed of Mach 9.8 with their X-43A experimental craft back in 2004 (albeit only for ten seconds). The XS-1′s payload capacity should be around 2300 kilograms (5000 pounds) per mission, and DARPA estimates that a single launch would cost under $5 million. Currently, it costs about $20,000 to place a single kilo (2.2lbs) into geostationary orbit (GSO), and about half that for low-Earth orbit (LEO). So while DARPA’s requirements are certainly stringent, they would cut costs by a factor of ten and is within the realm of possibility. As it stands, all ideas being forth are centered around reinventing the rocket to make launches cheaper. When it comes to long-term solutions, grander concepts like the space elevator, the slingatron, or space penetrators may become the norm. Regardless, many of the world’s greatest intellectual collectives have set their sights on finding a more affordable path into space. These advanced launch jets are just the first step of many.